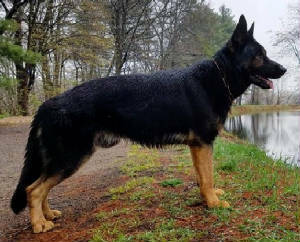 The German shepherd males listed on this page were bred by NordOsten Kennel (unless other wise noted) and sold to private parties/breeders to be apart of my breed program, and other stud dogs. 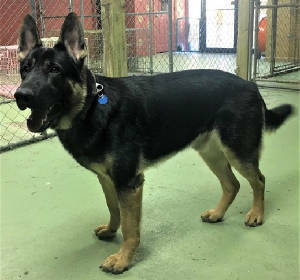 Norm is a nice black & tan male out of our Sam & Lita. He has an excellent temperament, very intelligent with a great personality. Great with kids and other dogs of all breeds. 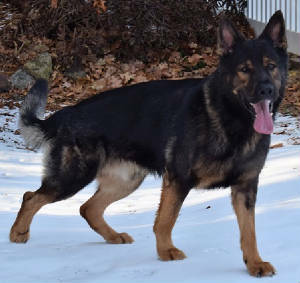 Opie is a nice black & tan male out of Deja'vu von NordOsten & Hank von der Haus Freunde. Deke is a nice black male out of my 2016 Indigo & Zee litter, he is Zahra's full brother. 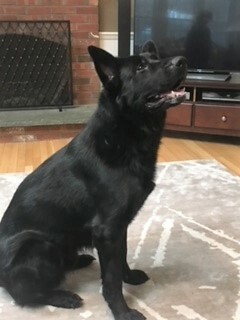 He has an excellent temperament, good with everything. OFA Hips Good, Elbows Normal, DM clear.